Traveling across the globe has often been viewed, by the majority, as a luxury affordable only to the rich. This is not true for the backpackers, especially those with a job. Backpackers are travelers that prioritize low-cost international travel. The idea of backpacking is to spend the least possible money and have the most exotic experience away from home, as most Backpackers could not afford high-end traveling. However, due to the mere fact that Backpackers have to place low-cost at the top of their mind, their trips are usually restricted by the tight budget, as a result they fail to get the most of their travel. Having said that, there is an effective option for Backpackers to further minimizes their cost and maximizes the fun backpacker jobs. It is now becoming more common for Backpackers to work on their journey. Some employers provide free accommodation for backpackers, this help to solve lodging problem. A great opportunity to meet more of the local people as well as other travelers around the world. Learn more about the culture of the locals. Backpackers would have a more unique experience and exposure when they indulge themselves in the community of the place they are traveling to. Fruit picking. This is especially the case in Australia, south of England and New Zealand. Bar work. Backpackers could easily find bars hiring in many places from Scotland to the United States of America. Backpacker jobs are widespread in many countries like America, United Kingdom, Australia etc., offer jobs specifically to backpackers because of their flexibility of schedule. Depending on which country the Backpacker wants to work, the procedure will differ (eg. Australia only offers Working Holiday Visa once if one wants to work during their vacation, and will be restricted to a regular Tourist Visa the next time). 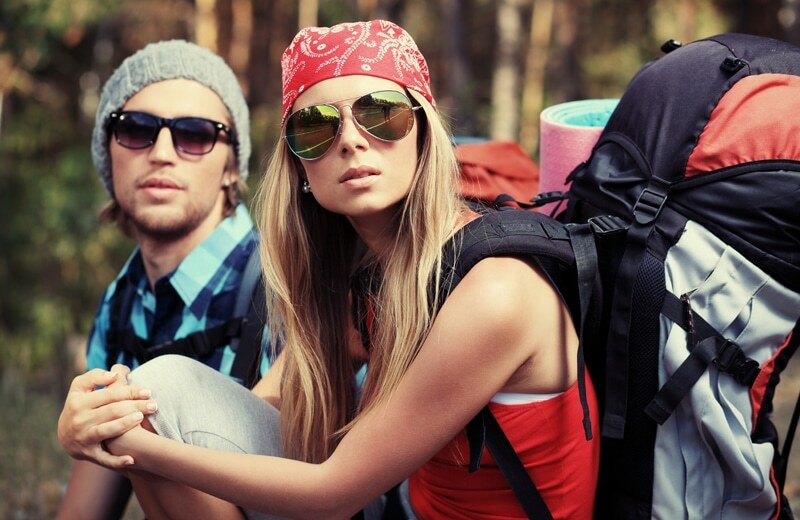 It is advisable for Backpackers to research thoroughly on their backpacking destination before leaving for their trip to find out the procedure of obtaining the working permit to avoid working illegally, for example, while getting a job in the Europe is easy, there are certain requirements to be satisfied before working, those that do not meet the standard but chose to work regardless of that would be considered as illegal worker and would therefore be deported back to their own country with their own cost. Michael Lim is a student that has been studying abroad and have travelled to many countries. Traveling has always been his passion but finance forms a limitation to his desire to see the world. Having said that, he has resort to Backpacking as this is a form of budget traveling affordable for most people, on top of this, he is consistently looking for ways to eliminate money as an obstacle and achieve his dream to travel around the world. The current field and project he is working on is Backpacker Jobs which enables him to finance his trips and at the same time, share his ideas and methods with people of the same interest.